The M-Institute was founded in Australia & New Zealand by Attaché and nem following a long established relationship with the founders of the M-Institute in the UK. In Australia & New Zealand it is a not-for-profit organisation that is dedicated to assisting MSBs (Medium Sized Businesses) grow and prosper through research, education and access to a trusted and pre-screened resource community. The M-Institute is funded exclusively through sponsors that recognise the significance of MSBs, have expertise that can assist MSBs and who pro-actively support MSBs with their respective products and services. If your organisation meets these criteria it may be an eligible sponsor of the M-Institute. For more information please contact us at info@m-institute.com.au. Attaché provides an all-in-one solution for medium businesses with annual turnover typically between $2 million and $100 million. Combining mid-sized accounting software with fully integrated payroll and real-time business intelligence, Attaché has the performance and capability to fill reporting gaps, integrate specialist systems and connect the entire business. nem is Australasia’s leading mid-market consultancy firm, specialising in assisting businesses to achieve their objectives far quicker than they can using their own resources. 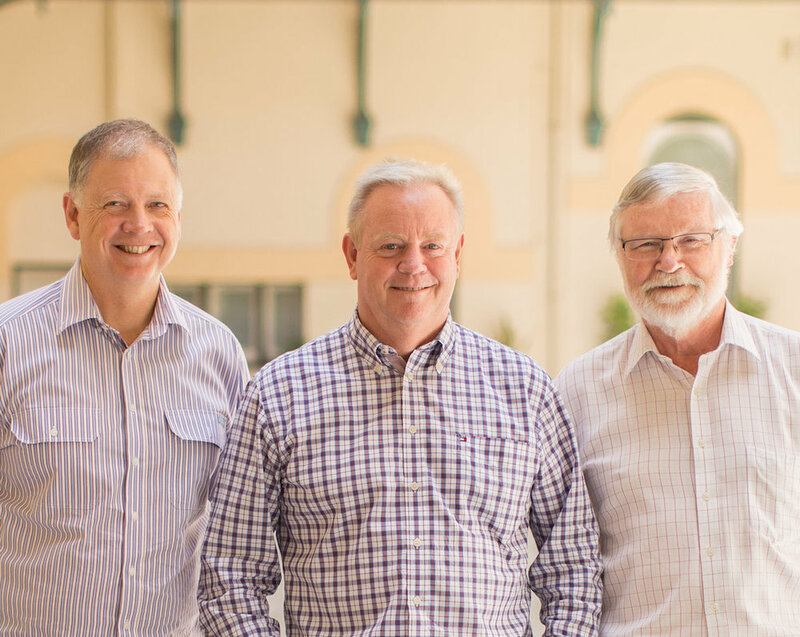 The firm was founded in 2001 by three former senior corporate executives and has grown to over 45 Partners with offices across Australia, New Zealand and Singapore. Partners come from a diverse range of industries and disciplines, with the majority having run or owned substantial businesses.